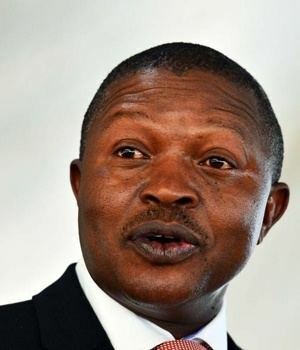 David Dabede Mabuza (born 25 August 1960) is the Premier of Mpumalanga since 10 May 2009 and he has been a member of ANC National Executive Committee since 2007. 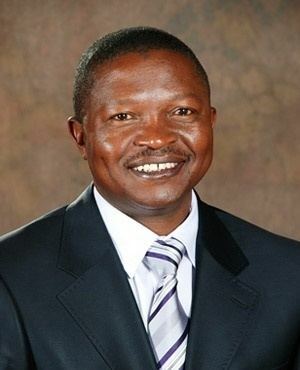 Premier Mabuza studied Education at the Mngwenya College of Education and later at the University of South Africa. He earned a certificate in education and BA in the respective institutions. He matriculated at Khumbula High School. Mr Mabuza was a secretary of the Azania Student Organisation (AZASO) from 1984 to 1985; a Chairperson of NEUSA from 1986 to 1988; a Treasurer of FEP from 1986 to 1990; a Co-ordinator of NECC from 1987 to 1989; and a Chairperson of South African Democratic Teachers Union from 1988 to 1991. He Taught at KaNgwane Department of Education from 1986 to 1988 and he was a Principal of Lungisani Secondary School from 1989 to 1993. He served as a member of Executive Council (MEC) for Education from 1994 to 1998; as a regional Chairperson of the African National Congress (ANC) from 1994 to 1998; a member of the Provincial Executive Committee of ANC from 1998 to 2006; MEC for Housing from 1999 to 2001; as a member of Mpumalanga Legislature from 1999 to 2001; as a member of Parliament from 2001 to 2004 and as a member of Mpumalanga Legislature from 2004 to 2007. 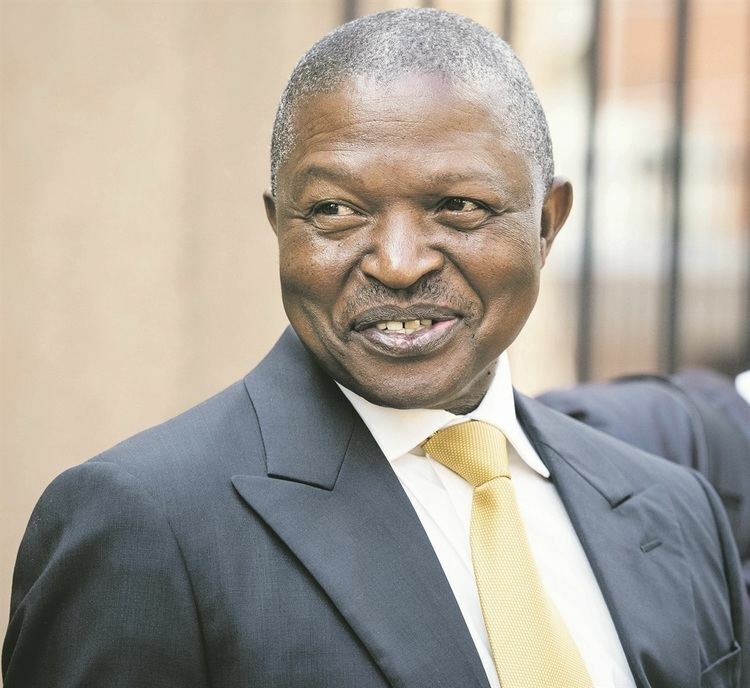 Mr Mabuza also served as a Deputy Chairperson of the ANC Mpumalanga Province in 2005; MEC for Road and Transport from 2007 to 2008; as a Chairperson of the ANC Mpumalanga in 2008 and MEC for Agriculture and Land Administration from 2008 to 6 May 2009. 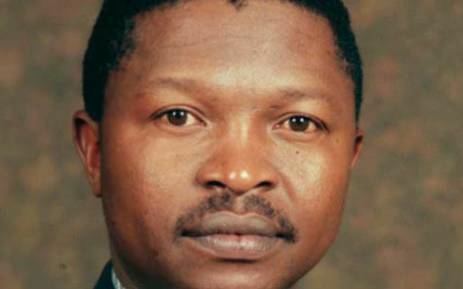 He also served as a leader of Government Business in the Mpumalanga Provincial Legislature in 2007.